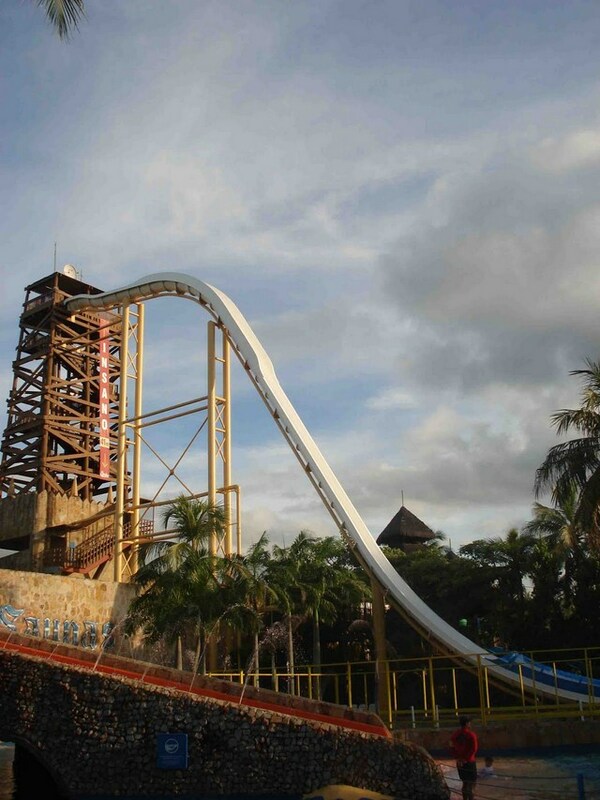 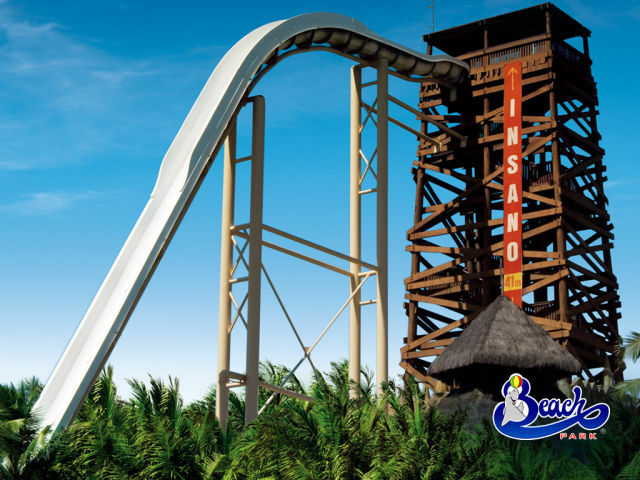 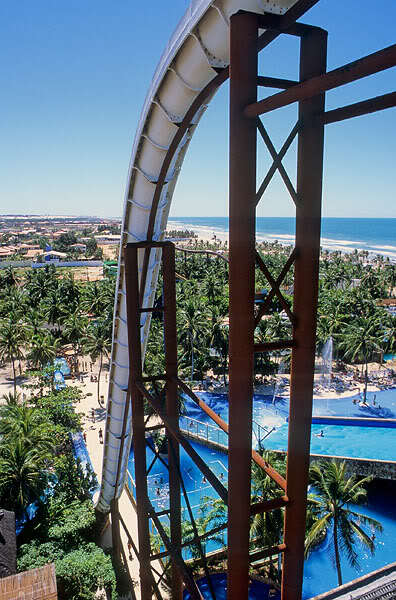 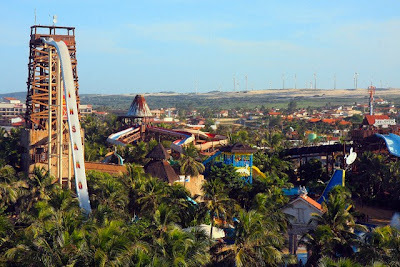 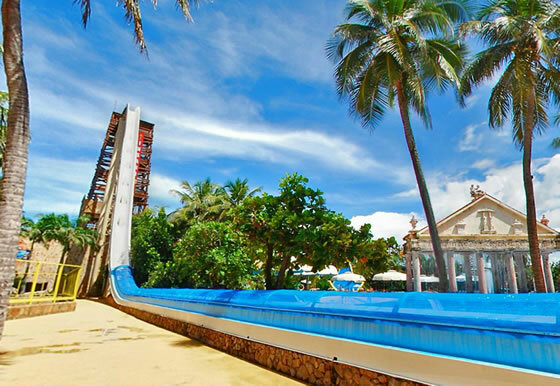 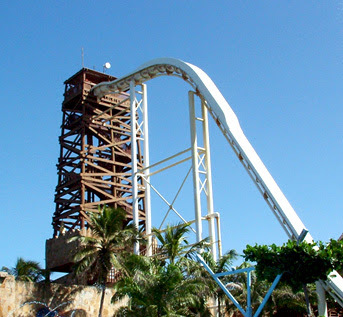 Insano - The tallest water slide on Earth is located inside Beach Park, a tourist complex in Fortaleza, Brazil, this 14-story water slide was built in 1989 and still holds the record as the tallest water slide which is listed in the Guinness Book of Records. 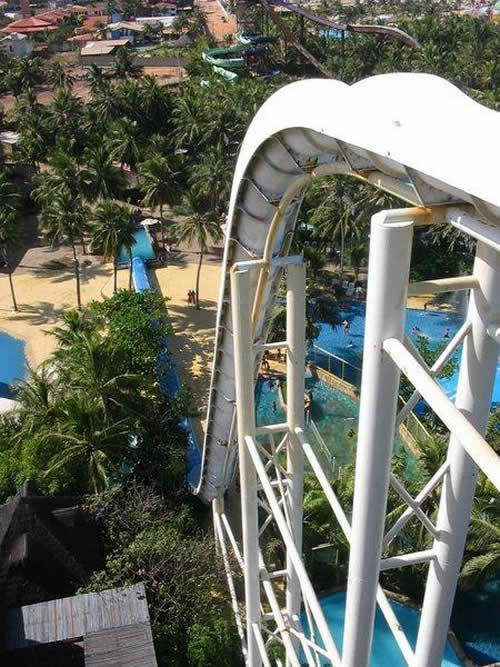 It only takes a few seconds to slide down, plenty of time for your heart to end up in your throat. 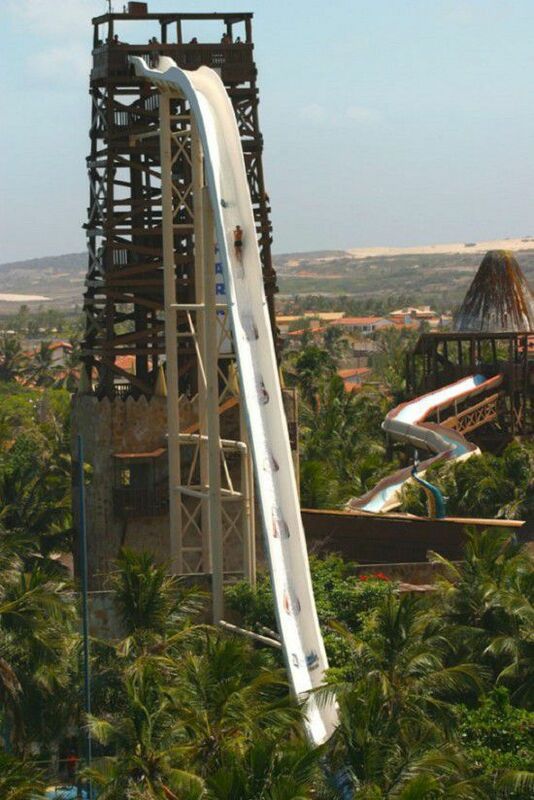 The highest of this water slide is 41 meters high.